Stay Up-to-Date with DevOps Your Way! Readers want to stay up-to-date on DevOps at their own pace. So, we are now offering several options to receive your DevOps.com news and information. 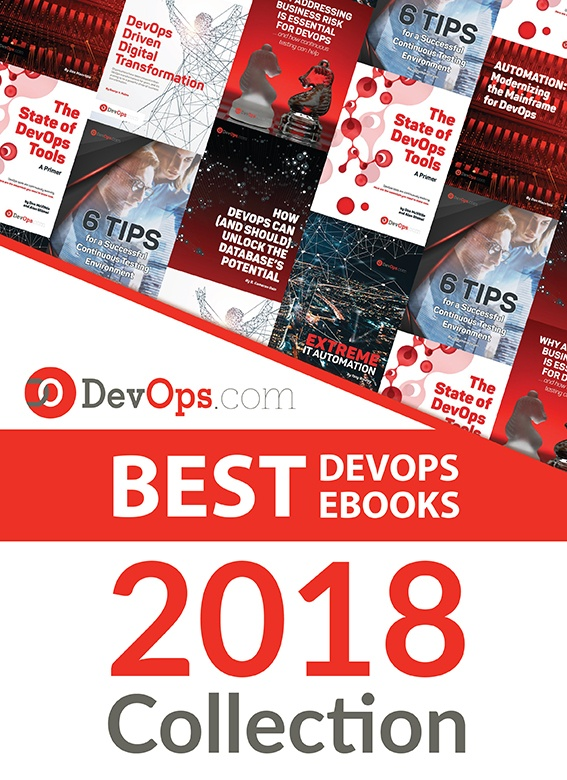 No matter which you choose, you will be kept in the loop on the latest articles on DevOps.com, what is happening in the DevOps world and webinars and more. There will also be exclusive content in the newsletters, as well as newsletter-only offers.